Create a happy, healthy workplace! Having happy and healthy staff in your office increases productivity and the office morale. An office with fruit delivered weekly encourages staff to have a healthy lifestyle and reduces illness in the office. 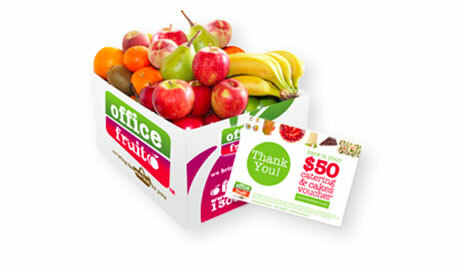 Having fresh, healthy and delicious fruit delivered to your office has never been easier! 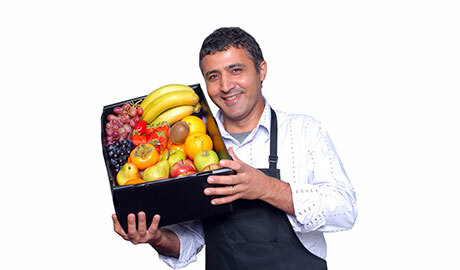 Create a healthy and happy workplace by providing fresh fruit for your staff. Show your employees that you appreciate them and care about their well-being! Having regular Office Fruit deliveries reduces illnesses and absence, increases productivity, and leads to increased morale in your workplace. We source our premium quality fruit daily from local growers who only provide us with the freshest, tastiest and best quality selection of fruit. The fruit is carefully inspected in our warehouse to ensure it meets our high standards, and then each piece is individually packed into your box and delivered directly to your door. 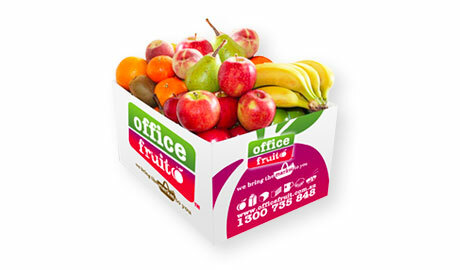 We have multiple fruit box options available, call us now on 1300 735 848 to discuss your requirements. 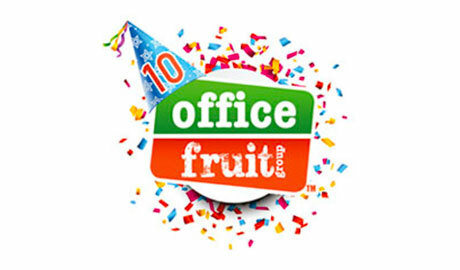 Office Fruit ticks all the boxes!